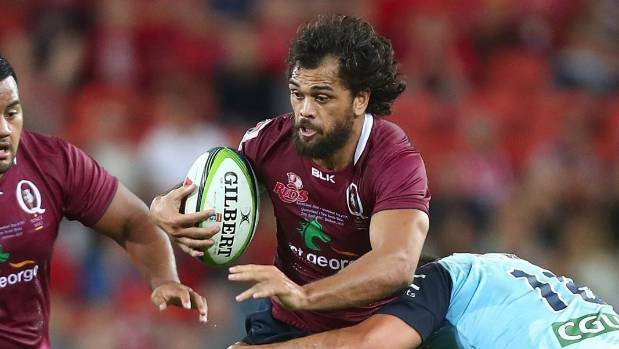 The Wallabies player was detained on Saturday, along with another man, after being found with a white powder, broadcaster Vienna Times reported. In 2015, Hunt received a six-week suspension and a A$30,000 ($23,400; £17,300) fine for cocaine possession. Vienna Times said Hunt, 31, had been granted bail and was due to appear at Brisbane Magistrates Court on 29 January.